Located in the iconic Conductor's building in Cambridge's historic Harvard Square, Les Sablons offers contemporary French cuisine in a spectacular, modern dining room. 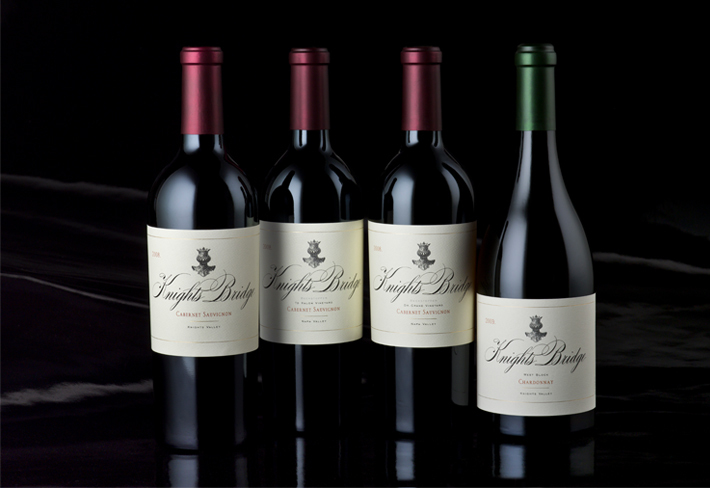 Chef Jeremy Sewall has created a sensational menu that showcases Knights Bridge wines. The dinner will include a passed appetizer reception followed by four courses featuring our current release wines.